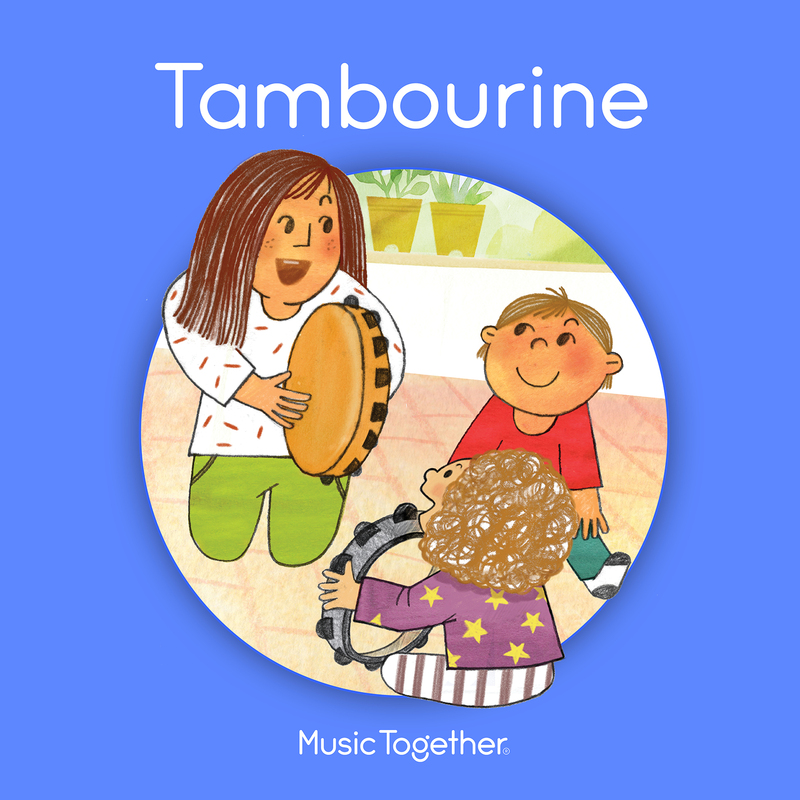 Each semester, families receive one CD along with an illustrated songbook full of music-making ideas. Families receive digital access to Music Together's Family Music Zone. 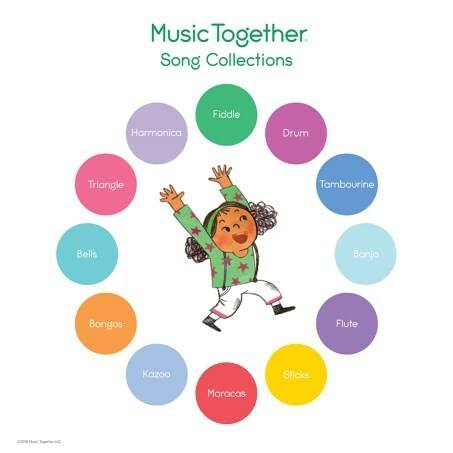 In addition, families new to the program receive a parent guide and booklet, "Music Together at Home: Helping Your Child Grow Musically."